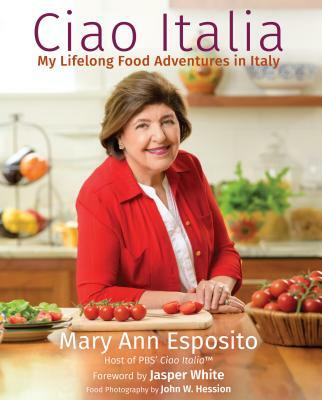 Join Mary Ann Esposito at Gibson's Bookstore in Concord, NH on December 14th from 7-8PM for a talk and book signing. On-street parking is scarce: Gibson's strongly suggests using the Capital Commons parking garage at 75 Storrs Street, which is one street east (or downhill) from South Main Street and Gibson's Bookstore. The 2nd floor of the parking garage stairwell and elevator exits directly onto South Main Street, one and a half blocks away from Gibson's (heading left, away from the lighted 4-way intersection). Parking is newly enforced until 7pm, and is cheaper in the garages than on the street. Dec 14th is a Friday.